CBS isn’t known for its cutting-edge programming, so it’s not too surprising that, out of the 11 renewals the network just announced as part of firming up its 2016-17 lineup, more than half are well-established corners of its brand. Joining the previously ordered The Big Bang Theory and NCIS on CBS’ future slate are The Amazing Race, Blue Bloods, Elementary, Hawaii Five-0, Madam Secretary, Mom, NCIS: Los Angeles, NCIS: New Orleans, Scorpion, Survivor and 2 Broke Girls. 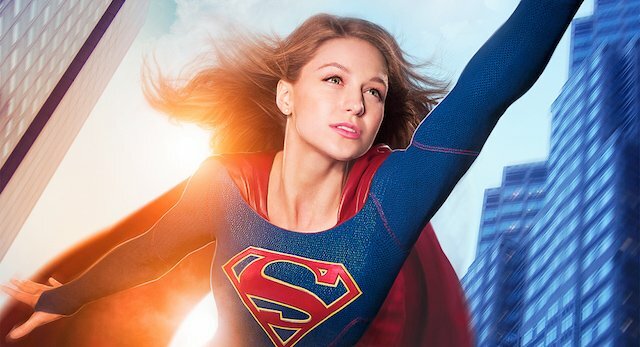 Conspicuously, none of the network’s freshman series are among those renewed – that’s Supergirl, Limitless, Life in Pieces, Code Black, Criminal Minds: Beyond Borders and the about-to-premiere Rush Hour all left unaccounted for. Given that Rush Hour has yet to arrive, it makes sense that CBS would be holding off on deciding which of its new series fared well enough in their first seasons to warrant seconds – but Supergirl diehards hyperventilating at that show’s fate being up in the air have some reason to ease up. On the returning series front, Criminal Minds and CSI: Cyber haven’t yet received renewal orders – a more worrying sign for the former than the latter. In its eleventh season, Criminal Minds is still a huge hit for the network, but its spinoff is doing solid business, and the network may decide to throw all its eggs in that basket, sending the anchor series off with either a final season or a pink slip (as it did CSI). Cyber is the lone surviving CSI extension, and it would be surprising to see that franchise entirely disappear into oblivion, though stranger things have happened at CBS.